Worship and praise are very important to our Heavenly Father. Along with the more traditional way of expressing worship and praise through music and song, we are providing an opportunity to learn and participate in Hebraic circle dancing during the worship services and dance classes. This is a joyous feast, a celebration, a time to meet with our King and how can you not dance? We are given many examples in scripture of people rejoicing with dance in thankfulness and worship. Miriam after the crossing of the Red Sea (Exodus 15:20), King David when the ark returned home (2 Samuel 6:14), the young women after a victorious battle (1 Samuel 18:6) and multiple other places in the Psalms and the Prophets, Yahweh calls us to dance in joy and gratefulness. He inhabits the praises of HIS people. This style of dance is a combination of Americanized Israeli folk dance, Hebraic, and Messianic steps which draw from ballet, folk dance, middle Eastern, Celtic and ballroom dance styles. 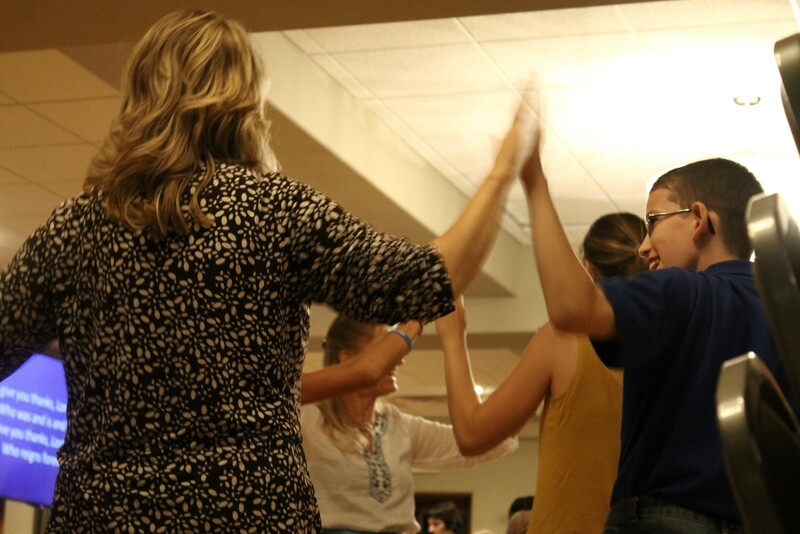 We use these movements to praise our King, both joyfully and worshipfully in a circle. 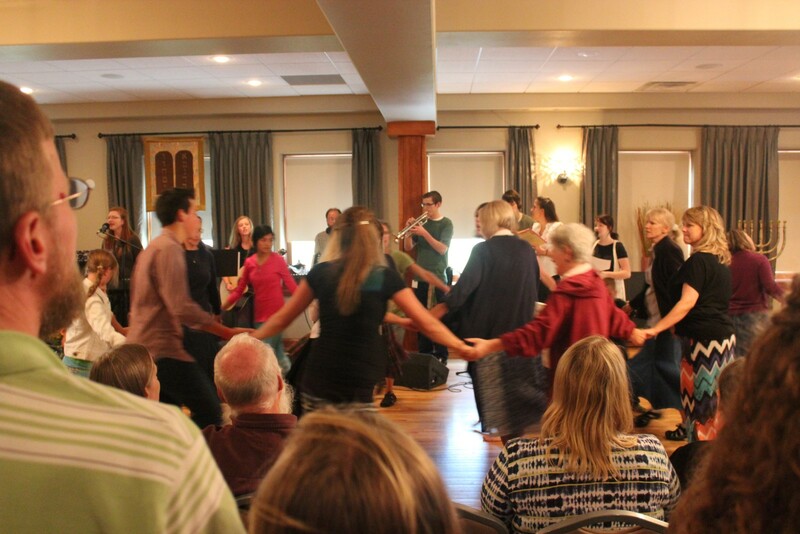 During the music worship service, a small circle of leaders in the middle of the dance circle will direct and guide the dances to enable people to dance in unity. These leaders are there to serve the group and by example show how to do the dance. Dance classes will enable participants to learn new dances and how to follow the dance leaders. This class will teach the basic steps, explain choreography for the different dances and provide guidance for every skill level. A parent or guardian of children under the age of 12 must accompany their child to the dance class. Children under the age of 6 must have their parent or guardian join the child in the dance class on the dance floor. This is for the safety of both the children and other dancers. Follow these links to teaching videos for several dances we will be doing this year. This series of videos teach basic dance sequences that will be used during the worship services. These will be combined or used individually in the dance.